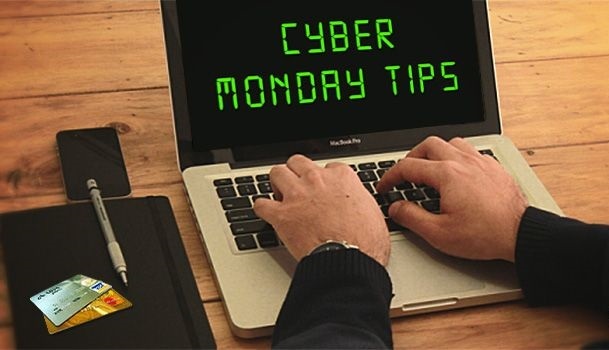 Looking forward to Cyber Monday? So are the cyber-crooks. Distracted shoppers willing to click on any ad or link provide ample opportunity to spread the holiday cheer of ransomeware, malvertising, and all sorts of attacks. Make no mistake, they are preying on you. See 6 Tips to protect yourself.